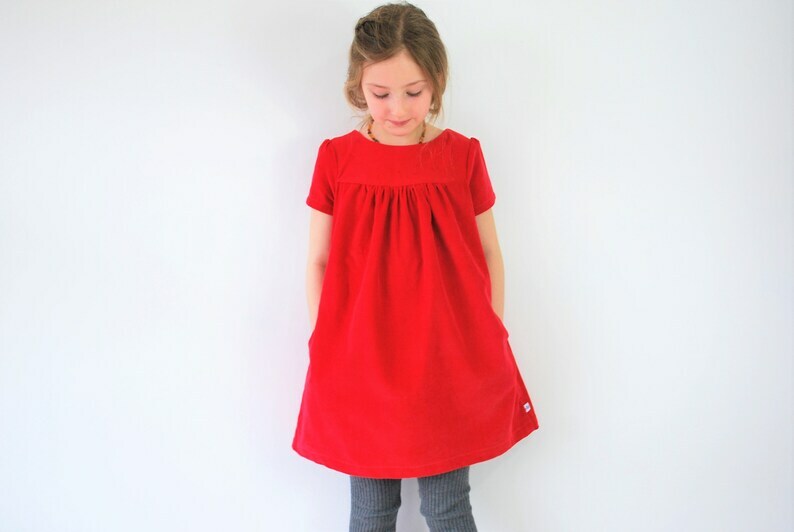 This listing is for one red 100% cotton, fine corduroy smock dress. 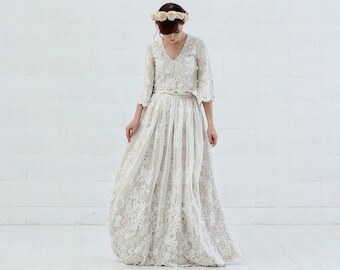 These dresses are currently MADE TO ORDER - See shop policies for current turnaround time. Please choose the size you require from the menu on the right or by letting me know in the "Note to Nutkids" section during checkout. Available from 2yrs - 10yrs.